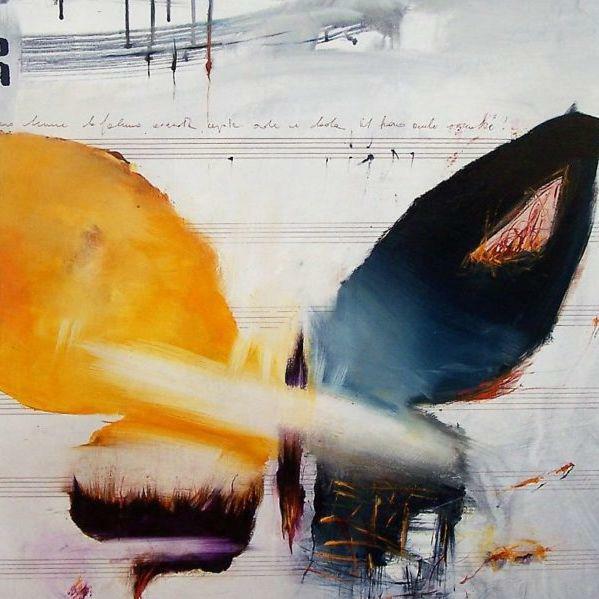 Gianluca Motto was born in La Spezia in 1965. He began his painting career by attending courses given by Renzo Borella at “l’Officina Botteghe d’Arte” in his home town. In a short time the artist emerges in the local art scene, attracting the attention of critics and gallerists. Today Gianluca Motto is part of the national art scene.